Hunting & Fishing New Zealand For a trout fisherman, saltwater fisherman, tramper, camper, hunter or farmer, the outdoors isn't a hobby, it's a passion. The gear is so technical these days, it would be easy to waste your money on something they don't want or need! 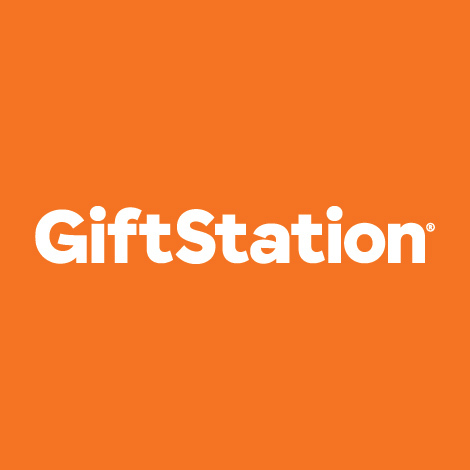 We've solved the gift problem with the Hunting & Fishing New Zealand giftcard. Store locations: Kaitaia, Kerikeri, Whangarei, Dargaville, Warkworth, Westgate, Botany, Thames, Hamilton, Gisborne, Tauranga, Whakatane, Rotorua, Taupo, Taranaki, Napier, Dannevirke, Wanganui, Palmerston North, Otaki, Masterton, Wellington, Nelson, Richmond, Blenheim, Kaikoura, Christchurch, Rangiora, Ashburton, Timaru, Oamaru, Cromwell, Dunedin, Invercargill. Hunting & Fishing New Zealand giftcards can only be redeemed at Hunting & Fishing New Zealand stores. Hunting & Fishing New Zealand giftcards cannot be redeemed for cash, returned for a refund, exchanged or used to purchase fishing or hunting licenses, ammunition or firearms. Unused balances are not refundable or transferable. Hunting & Fishing New Zealand is not responsible for lost or stolen giftcards. Risk of loss or theft and title for giftcards passes to the purchaser on transfer. This and purchases made with it are subject to the terms of trade as set by Hunting & Fishing New Zealand, which may change from time to time. Card value expires 12 months after card purchased or last recharge. The maximum charge/recharge value is $1000.